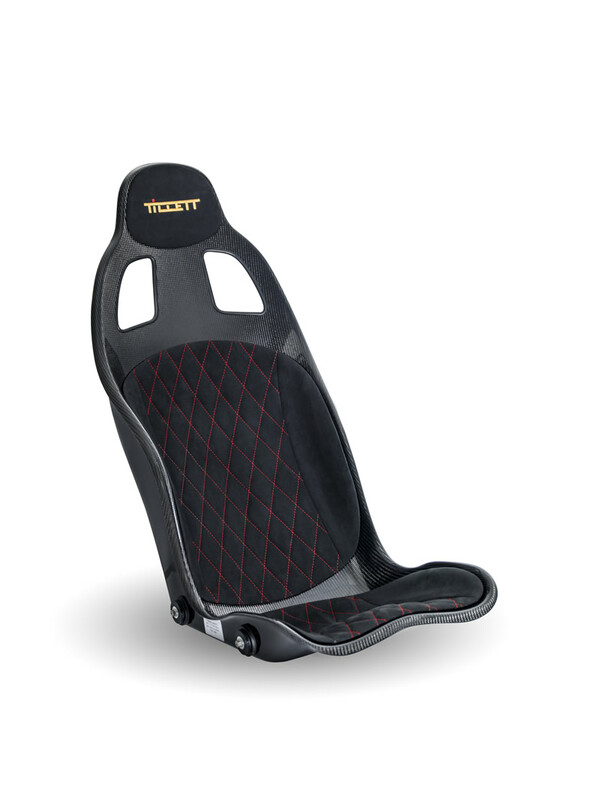 Digging deep into the forum archives researching seat options, I found probably the coolest seat ever installed in a C63 that wasn't the OEM Recaro Euro. Given all the newer folks coming and some of the experienced guys leaving, hopefully this isn't another retread. Back in 2011, Dad installed this amazing Technocraft seat. Looks like they are still in business too, but from a forum search doesn't appear anyone else ever got one. They are here in California and the seat is just gorgeous. 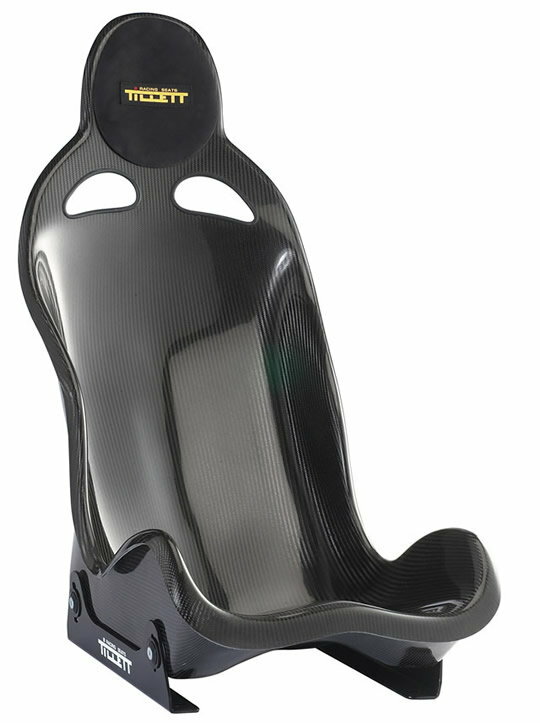 That led me down the carbon seat rabbit hole. I came across Tillett out of the UK. Seems very popular in the Lotus/Cayman crowd. Anyone here happen to have experience with Tillett either in C63 or other autos? Their B5 below appears to be a great alternative to the Technocraft as it isn't 100% CF and so about 1/2 the cost. While I absolutely love my OE seats, that's a lot of weight riding around. Coming from a hiking/cycling background, I'm definitely in the camp of "every gram counts" and so tend to eyeroll when the old guard rolls out the old "dude it's 4000 pounds, you're not going to notice a 50 pound difference." I'd be utilizing my stock seat belt and not going to a full race harness/bar setup for the foreseeable future, so admittedly some of this is just cool factor. Few of my NSX friends have them and rave about them. Look so simple and uncomfortable but they seem to be GREAT from what I have seen and tried. Hey thanks. Great intel. But I’m curious. Is the bolstering as strong as oe? The thigh support looks much lower on the 5. Did you ride in one with the padding or naked? Do we know if they fit? You probably want the B1 which has higher bolsters and a saloon seating angle. The Tillet UK site has pretty accurate and detailed measurements of the seats. Also we need the Planted Base they make for the C63 coupe. Looks like that base fits sedans too. not probably. Definitely! But that’s pure carbon and $1800, like the Techno. 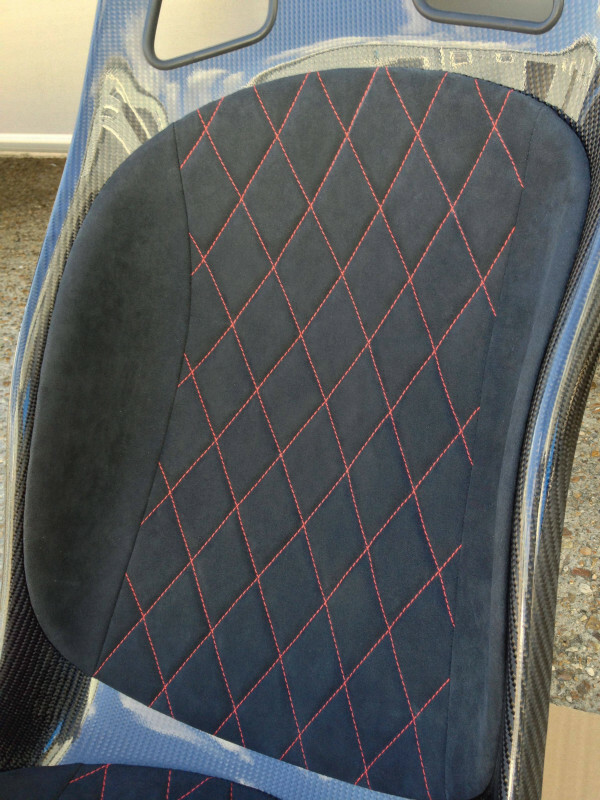 I am sure I saw someone who changed to recaro pole position seats which are the same option seats used in the black series and he saved 40kg. I am sure he said 40kg a seat which is basically a normal size person removed from the car which is quite alot, even if it was 40kg total it is still alot of weight. Nah man, you get it with the pads! Red diamond stitch to match Mars Red belts and mats, yes PLEASE. Both and SURPRISINGLY.... Super comfortable naked. How does one use the factory seat belts on aftermarket seats? The outboard anchor for it is attached the the OEM seat? It just unbolts. The Planted seat brackets come with a tab on each side to reattach factor belt and buckle but you need to use some of your own hardware nuts and bolts so I’m told. Thx Crya! Waiting for the bases in the mail! Glad to know I won't need to fab something! Need to find out about the airbag lights too. Anyone know of any resistor kits available? Just gonna go with Bride seats from a left over build project for now the possibly upgrade to Recaro pole position seats. If anyone’s interested Winding Road Racing is having a sale on Sparco Evo2’s right now, plus you get another 5% for signing up to their mailing list (or another 10% for being a NASA member). Mine are already inbound.